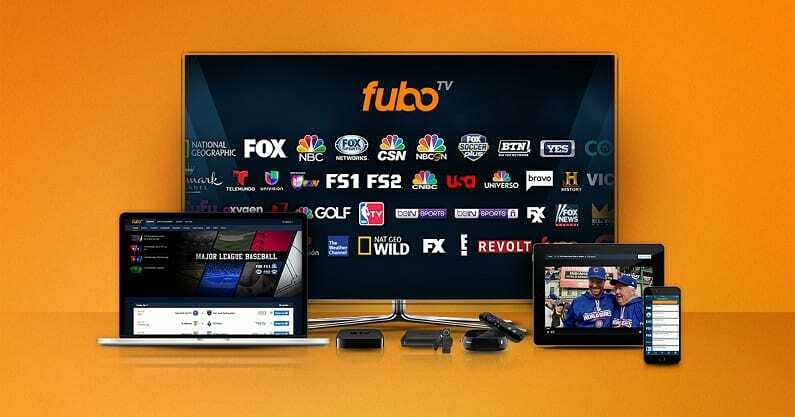 fuboTV is a sports streaming service that will let you watch the entire NCAA Tournament online! Free for 7 days. Hulu Live TV is a great service for live sports, news, entertainment AND on-demand content! Free for 7 days. DIRECTV NOW is a premium streaming service with a TON of channels to enjoy. It is free for 7 days! College basketball fans know that March Madness is the best time of the year! If you’re wondering how to access March Madness streaming this month, and you don’t have cable, this is the guide for you! The good news is is that you will not need cable TV to stream March Madness games. There are now several ways to watch March Madness online without cable, easily and legally. So, you don’t need to pay a fortune for cable any more, just to watch live sports; we’ve got you covered. March Madness games will fall on a variety of networks, including TNT, TBS, TruTV, and CBS. Luckily, you can watch all of these NCAA Tournament channels without cable. See below for the best March Madness streaming options. For full schedule details, see the official 2019 schedule. 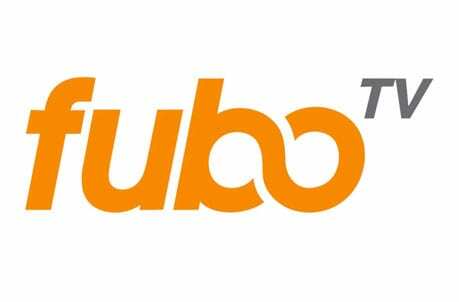 fuboTV will be a great way to watch March Madness online in 2019. 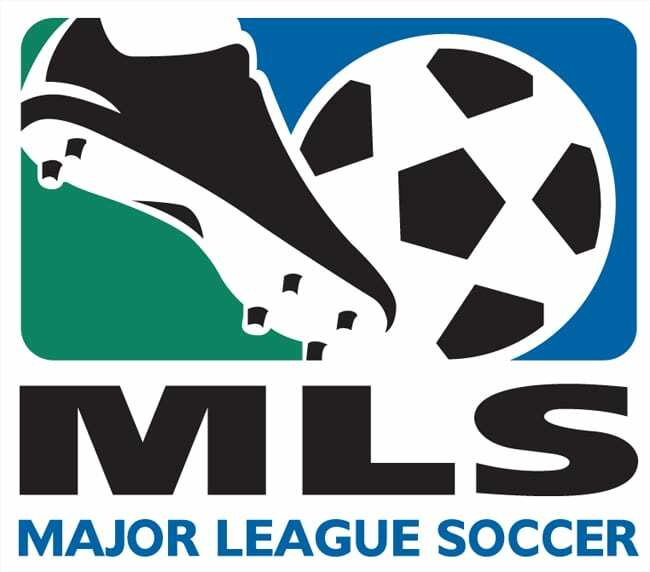 It’s a great service to watch sports in general, as it’s specifically designed with sports fans in mind. 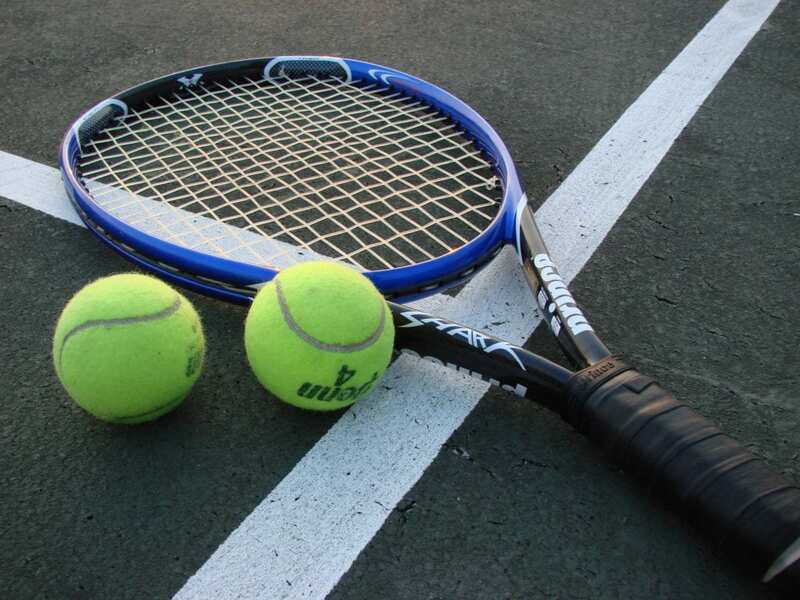 It’s an affordable, easy to use, and widely available service that’s worth considering for anyone who is into sports. 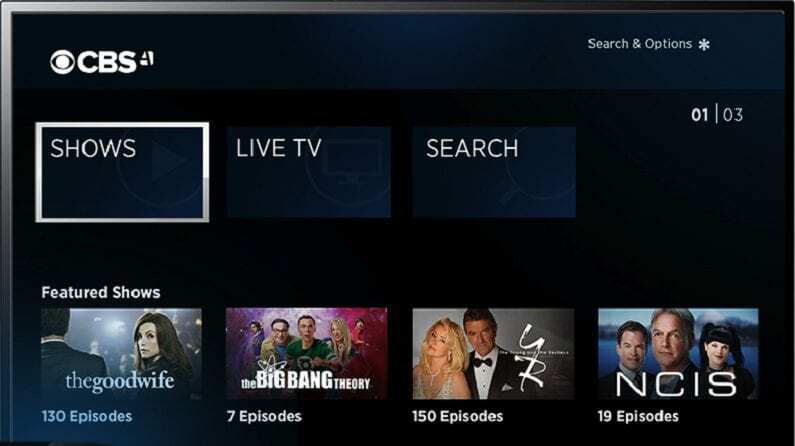 Hulu with Live TV is one of our favorite streaming services. This year it will be a great way to watch NCAA Tournament games online, and it’s useful to have year-round for all your entertainment needs. Hulu currently covers all of the March Madness channels in its base package for $45 a month – with no contract. One of the biggest perks of Hulu is that it is great for both live and on demand entertainment. Whether you want to catch your favorite sports team play live, or binge-watch entire seasons of your favorite shows, Hulu’s got you covered. Another great way for most folks to watch March Madness online without cable is to sign up for a service called DIRECTV NOW. 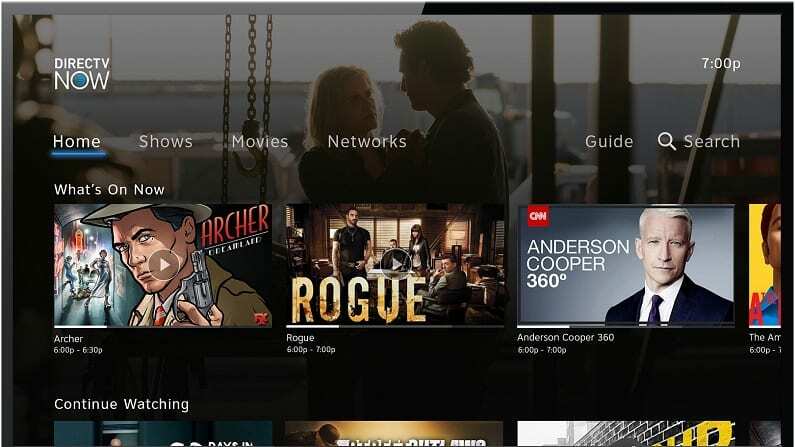 This streaming service offers a premium lineup of channels, ranging from sports channels to comedy to drama to news to… well, with over 65+ channels in the base package alone, suffice it to say that there is a little bit of everything. DIRECTV NOW offers one of the more impressive lineups of channels out of all the streaming services. If you crave selection, it’s a great choice! So, in essence, DIRECTV NOW will let you stream March Madness games online for the majority of the tournament, plus give you 66+ other channels, for $40 a month – with no contract. You can even use the free trial to watch March Madness online free for a week! Check our DIRECTV NOW review for more information. Another great option is to use Sling TV for your March Madness streaming needs. 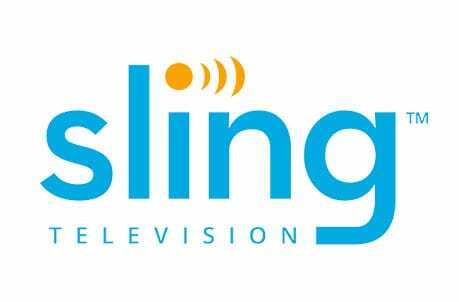 Sling TV is a popular internet streaming service, that does not require cable, and it’s a cheap way to watch NCAA Tournament online. It works like the other services discussed already, giving you access to tons of popular channels that you can watch live. It works on almost any device and is quite easy to use. As for channel selection, Sling offers several packages from $25 per month. TBS, TNT and TruTV are all included in some packages. 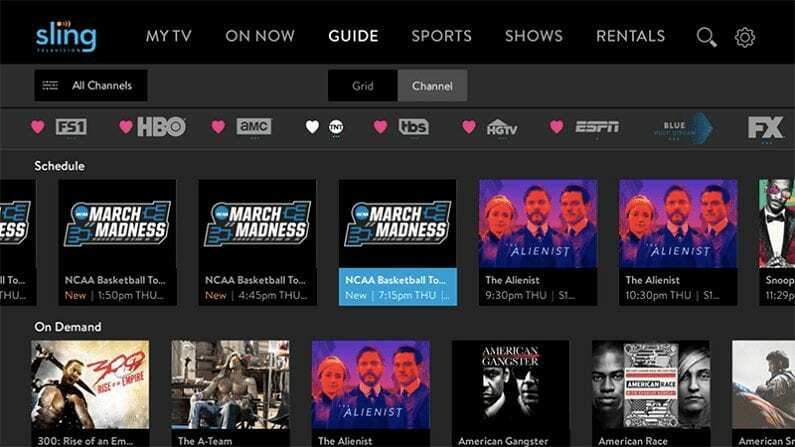 Combined, these three channels will be very valuable for streaming March Madness, and will offer direct access to most of the NCAA Tournament games throughout the tournament. However, CBS is NOT included, so you won’t be able to watch any games that air on CBS. Check our Sling TV review for the full channel list. You can also try the service out with a free 7-day trial – no strings attached. During March Madness, a good amount of games will air on CBS. For these games, you can use a service called CBS All Access to watch them live. This service provides access to the CBS live stream, which also means access to the NCAA Tournament live stream. 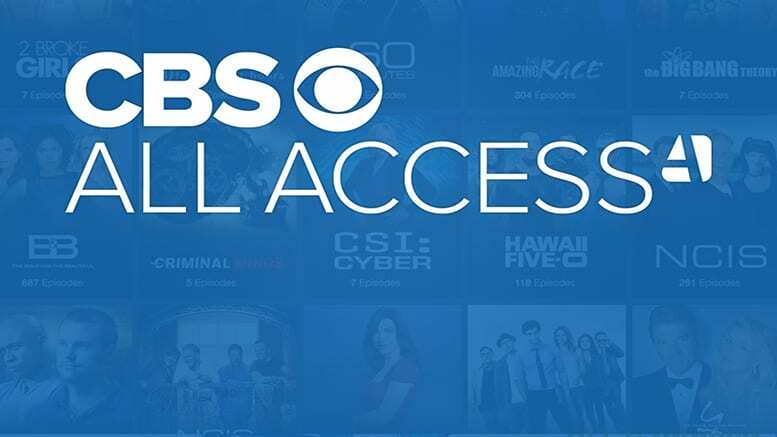 CBS All Access (review here) is a unique service that provides access to thousands of episodes of on-demand content including CBS’ hit shows. It also offers live streaming of CBS itself in most markets around the U.S., which means most folks can use it to watch the March Madness game online. It works on most devices, and costs only $5.99 per month! Of course, this is far from a complete solution to watch March Madness online. It only covers CBS, not TruTV, TBS or TNT. That said, it’s $6 a month! Click here to try a free 7-day trial of CBS All Access. PlayStation Vue is another service that will provide a good way to watch March Madness games online. It offers 45+ channels for $44.99 per month, with larger packages available. No contract is required, making the service very flexible and commitment-free to watch NCAA Tournament online. Vue is a good choice for families as it lets you stream on up to 5 devices at once. It’s also a decent option for March Madness live streaming. TNT, TBS, and TruTV are all included. CBS local affiliates may also be included, but only in select cities. So, Vue will let you stream March Madness games live for nearly all the games of the tournament. 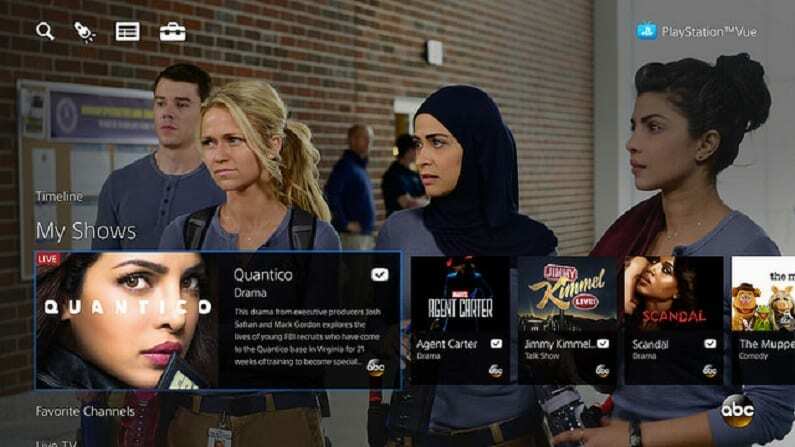 See our PlayStation Vue review for details. There’s also a free 5-day trial. For more information on how to watch NCAA Tournament online, head over to our college basketball streaming guide. If you want to catch the whole tournament, we have guides for Sweet 16 streaming and Elite 8 streaming. Also, when the tournament wraps up, you can find more relevant info in our Final Four live stream guide. And for the culmination of it all, don’t miss the NCAA Championship live stream!